New York City was just voted one of the top cities for solo travelers. There are myriad reasons why this is the case. You’ll never be bored. You can pretty much talk to anyone here. Or you can simply blend in with the crowd and be as visible or as anonymous as you like. New York City is the king when it comes to being the melting pot. Personally, I find the many cultural options perfect opportunities to enjoy a solo experience. 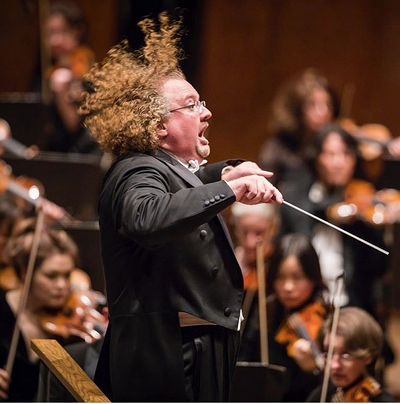 If you’re not quite ready to commit to a major play or opera as a single, look into the New York Philharmonic rehearsals, for example, an inexpensive and friendly way to test the solo waters at a cultural event. https://nyphil.org/concerts-tickets/explore/open-rehearsals Also, a Wednesday or Saturday matinee on Broadway might feel less daunting than attending an evening performance by yourself. Visit www.playbill.com for a full listing of Broadway and off-Broadway shows with matinee times. 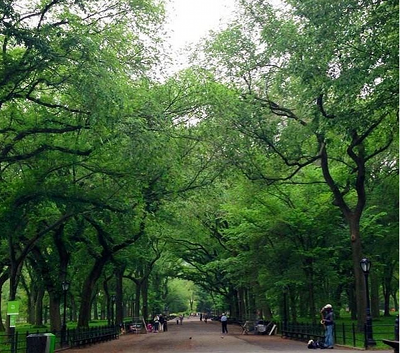 Meandering through the city’s myriad parks will let you observe, think, and relax all on your own time. And maybe you’ll find a casual food stand or restaurant there, where you can test your ability to dine alone. I asked one of my favorite solo travelers, Shari Bayer, to share some suggestions of how to manage traveling solo. Shari is a pro when it comes to dining solo and traveling solo and can be heard sharing advice on her show, All in the Industry, on Heritage Radio Network, a weekly show about the hospitality industry. Location, location, location. When choosing where you stay, make sure it is in a central and safe neighborhood. Check travel review sites, such as TripAdvisor. You can narrow your search to “solo” to see what other single travelers had to say about their experiences. Look for a consistency in the responses, as when many people post that it’s a “great location,” you can be confident that it will be. Plan your trip your way. There is not one right way to travel, and when you’re going solo, you can do whatever you want without compromising your itinerary. You can sleep late and skip breakfast. Go to a museum for several hours, or only for a quick walk-through. It’s up to you. Don’t think you have to do everything solo on your trip. You can partake in group outings, city tours, food crawls and fun adventures where you will meet other travelers and have unique experiences together. If you want some companionship, you can find it. Keep connected with technology. Nowadays, our smart phones can be our best friends and very useful for soloists. From researching top city attractions to utilizing maps and posting on social media, you may forget that you’re alone with so many tools are your fingertips. Be confident in your decision to be traveling solo and don’t let anyone invade your time or privacy. Ignore naysayers who many question why you are alone. It’s none of their business. Some people who haven’t traveled solo for themselves may not understand it, but it’s not your job to explain it. Live and let live. This entry was posted on Monday, April 2nd, 2018 at 12:09 am	and is filed under Stuff to Do. You can follow any responses to this entry through the RSS 2.0 feed. You can leave a response, or trackback from your own site.